Due to the 1.5 inch long grit impregnated bristles, this aggressive floor scrubbing and stripping brush is great for heavy duty cleaning on non-finished areas like unfinished concrete floors and stripping finishes off of tile floors. We recommend testing this brush on an inconspicuous area of flooring before wide spread use. 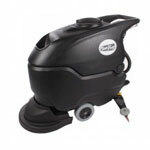 This extremely aggressive brush uses 3 mounting lugs for hands free mounting and removal, when used in conjunction with the CleanFreak® Reliable electric automatic floor scrubber. 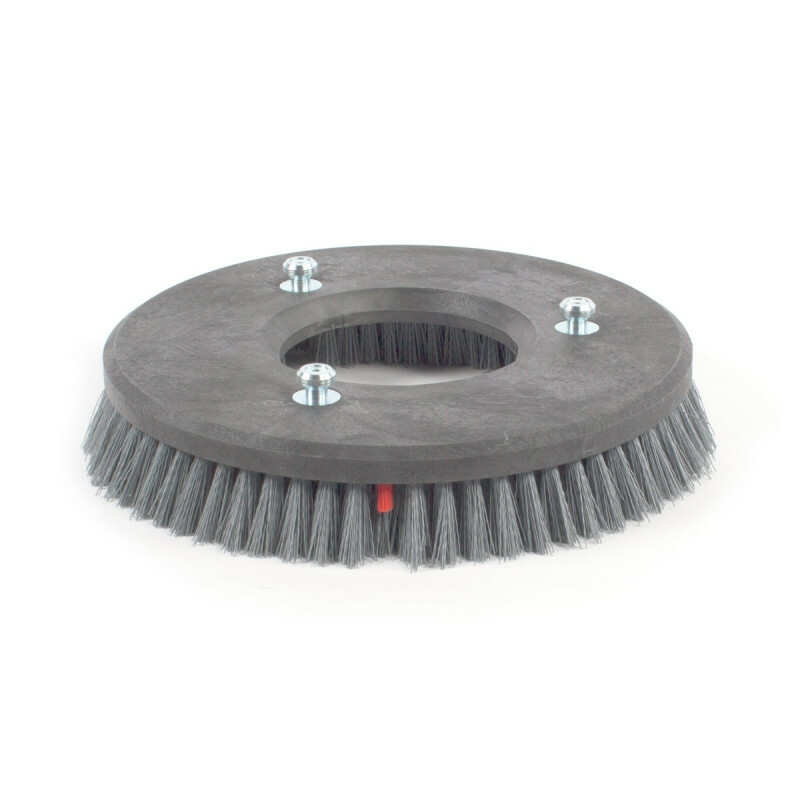 Please check out our full lineauto scrubber brushes for more options.